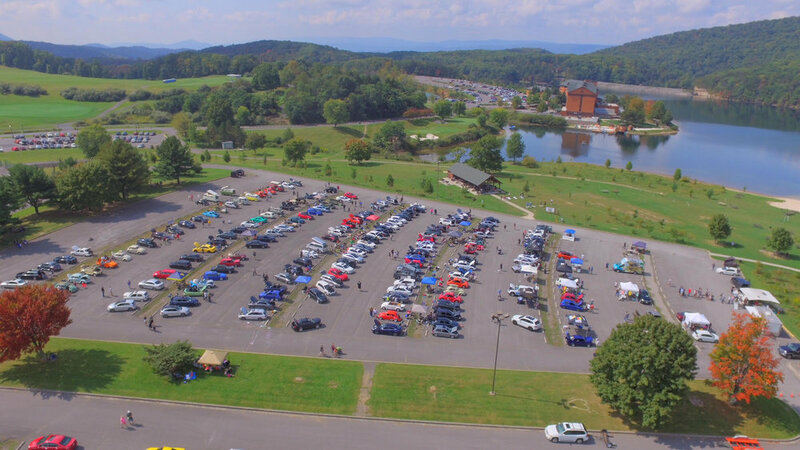 Volkswagen Aircooled/Watercooled and Audi Benefit Show will be held on September 122, 2019 from 9:00am until 3:00pm at ROCKY GAP STATE PARK, CUMBERLAND, MD at the main parking lot. Benefiting the Allegany County Animal Shelter. There will be TOP 25 along with various specialty awards. Food by Country Style Mobile Concessions, Vendors, Custom trophy Plaques, Rocky Gap Hotel and Camping all weekend long . Open to All Aircooled and Watercooled Volkswagen, Audi, And Porsche.